Pack and Go have a trusted in-house team and a long established approved network of agents around the globe that regularly work seamlessly together to move our client’s freight and goods from one location to another in a safe and timely manner. Imports: We can facilitate Customs Clearance for your inbound consignments to the UK with our brokers at every air/seaport; we will take you through the process and ensure all the current documentation is requested to complete the clearing process. 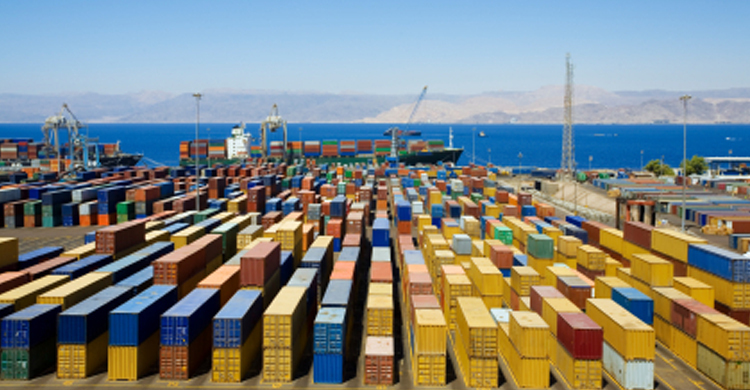 Exports: We are able to offer full export services by road, air and sea. Utilising our close relationships with many airlines, shipping lines and courier providers we are able to offer competitive rates with unrivalled service for door to door and door to port options. Pack & Go has full insurance or additional options available to cover all your items no matter the value. Pack and Go can help you whatever the size or type of your shipment. If you are an experienced or regular shipper, we can help you review your costs and options for shipping your current and planned consignments. If you are an entrepreneurial start-up or looking for a new solution to your needs – perhaps you have yet to decide how best to move or distribute your items, products or goods? No matter what you are, the widely experienced team at Pack and Go will listen to your whole range of requirements and compile their own comprehensive proposals to enable you to meet your needs. By Air, Road or Sea? Pack and Go will have the answer! If you are looking for an express service, air transport is normally the fastest method for your door to door, door to airport, or airport to airport requirements, whether it is a direct flight or non-direct cost effective solution, our long established network of worldwide contacts enable us to offer highly competitive rates to our customers. Road transport is a cost effective solution for a multitude of shipments, from one single envelope to much larger and multiple items, covering the UK and other European countries such as France, Portugal, Spain, Germany and the rest of the EU. We will always transport your items with care, utilising our dedicated crew and liveried fleet of modern vehicles and vast network of partners. We can provide options for high levels of security – more details available upon request. Pack and Go have the facilities to move cargo worldwide via our range of sea freight service options. With either ‘Full Containers’ (FCL) and ‘Less than Container Load’ (LCL) shipments, these services are the most popular and more economical solution for those with less urgent consignments. As an additional service we are able to supply warehousing, storage and handling for loading and/or un-loading containers from our storage and distribution centre based near London Heathrow Airport. We have been shipping by sea, door to door to worldwide destinations since 1992. 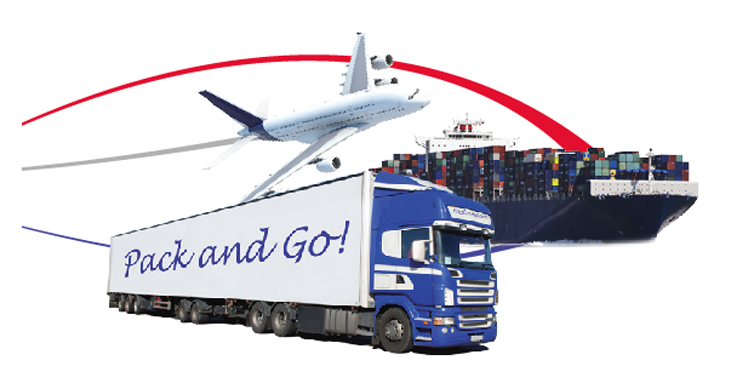 Pack & Go has great experience and a long established and trusted network of agents in supplying these services. We have spacious and secure storage facilities close to London Heathrow Airport with high specification CCTV and a variety of security devices and alarms. What more can we say without giving away our secrets? 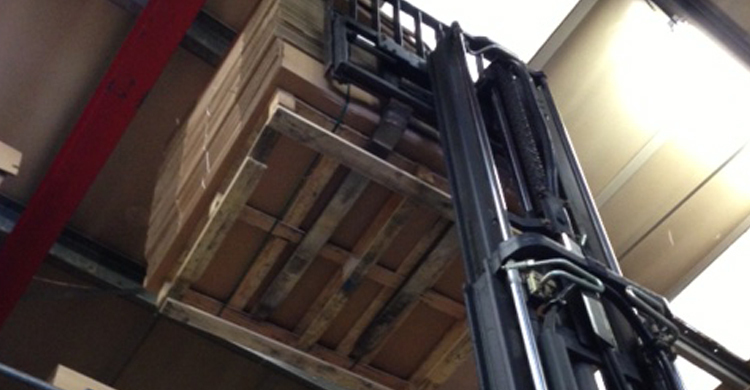 We have in-house forklifts and a range of lifting capabilities; adaptable space and racking for secure, small, large and multiple items; catalogue inventories; client defined Pick and Pack services; and on-site facilities to load and unload 20 and 40 foot shipping containers. If your business or freight requirements need any of our services, please just get in contact to discuss your demands. We have yet to find a challenge that we can’t find an affordable solution for. - Storage and co-ordinate global distribution of Awards.